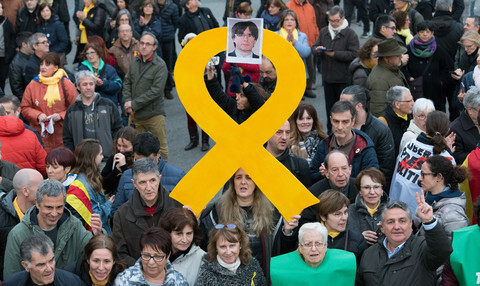 A stormy hearing with Spain’s Miguel Arias Canete on Wednesday (1 October) ended with the Socialists seeking a delay on his approval, as part of a bigger confrontation between political groups. "Socialists and Democrats asked for the postponement of the vote on commissioner designate Miguel Arias Canete ahead of a meeting between the spokespersons of all political groups in the energy and environment parliamentary committees tomorrow morning," they said in an emailed statement late on Wednesday night. 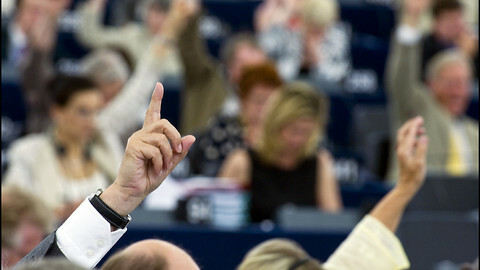 Several sources told this website the centre-left group wants to hold off on centre-right Canete until a decision is made on Pierre Moscovici, a Socialist commissioner from France, who’s hearing in the European Parliament is on Thursday morning. The logic is that if Canete falls, then the centre-right will react by canning the Socialist candidate in revenge. A Liberal candidate, Vera Jourova from the Czech republic is also put on hold for more questions. Jourova did not impress MEPs on her suitability as a commissioner for justice, consumer affairs and gender equality - a mixed-bag portfolio. 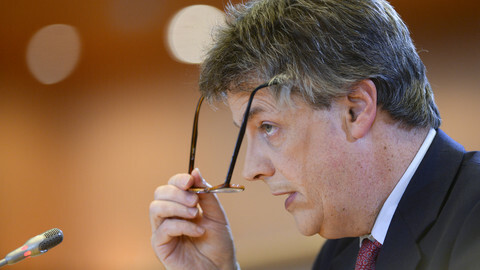 With Britain's Jonathan Hill up for a second hearing with MEPs next week on financial services, commission chief Jean-Claude Juncker could also intervene by reallocating some dossiers among the wobbly candidates to avoid the scenario of one rejection triggering a domino effect of other rejections. The most contentious issue is giving oversight on energy and climate change to Canete, who only just sold his shares in two oil companies. 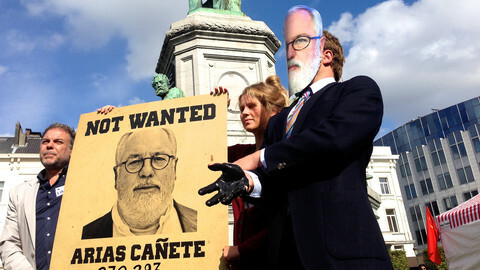 From the outset of his hearing, Socialist, Green and leftist MEPs zoomed in on Canete's family interests in the firms. Canete said he went "beyond the legal requirements" by selling all of his shares, as did his wife and his son, who used to be chairman of one of the companies. But the opposition MEPs were not satisfied. They repeatedly asked him about his brother-in-law, who reportedly took over Canete's family interests and who now sits on the boards of the two oil firms. Canete tried to dodge the question several times. Then he argued that a brother-in-law cannot be considered "direct family." He rejected claims from one MEP, who said that the brother-in-law has been his business partner for years. He also said the oil firms are "small, with 10-15 employees" each and are "only into logistics, not oil extraction, in two small harbours". But despite his efforts, Socialist MEP Kathleen Van Brempt said after the hearing that: “We didn't get good answers on the potential conflict between his family ties with the oil industry in Spain and his portfolio”. Van Brempt is also insisting for the vote on Canete to be postponed until there is a legal opinion on the fact he changed his financial declaration after Juncker gave him the energy and climate portfolio. The Socialists' spokesman on climate, Matthias Groote, said Canete "made many general statements about the importance of climate change and the need to mainstream sustainability in all policy areas. However, he did not convince our group of his genuine belief in what he said." 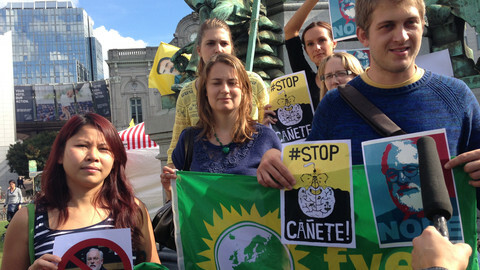 Ahead of the hearing, a few dozen people mainly from left-wing and Green groups protested outside the parliament, holding up banners which said "Stop Canete". They also referred to his comments that women are not as smart as men and that immigrants are lazy. In his hearing, Canete said right at the start that his sexist comments were "a mistake" and apologised. The story was corrected at 11.00 to say that Vera Jourova is no longer a Social-Democrat, but a Liberal politician. How has controversial climate commissioner Canete done so far? 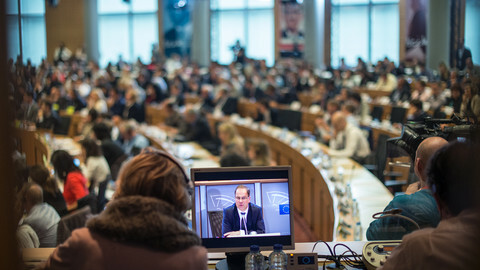 MEPs are preparing "lively" hearings for the new commissioners-to-be, with the Spanish, British, Slovenian, and Hungarian candidates likely to have the hardest time of it. 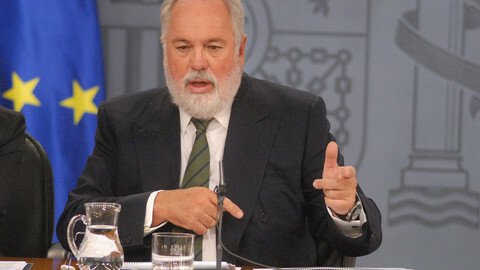 On Wednesday it is exactly six months since Canete was grilled by members of the European Parliament. How do his critics view him now? 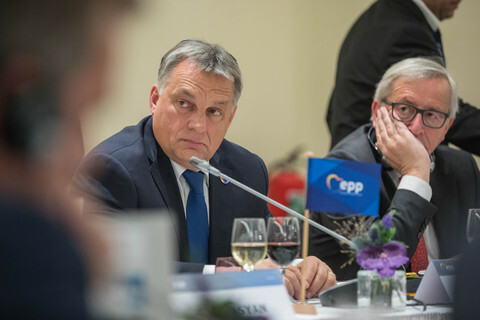 On the last day of commissioner hearings, MEPs will decide what to do with remaining at-risk candidates after rejecting Hungary's Navracsics on culture. The EU parliament's largest group says allegations against climate chief Canete are political, but doesn't want a neutral mechanism to test commissioners.